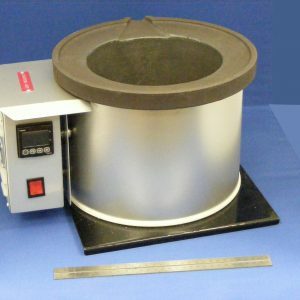 The TE range of metal melting pots are designed for the industrial, sporting and hobbyist melting of tin, lead, zinc, solder etc. 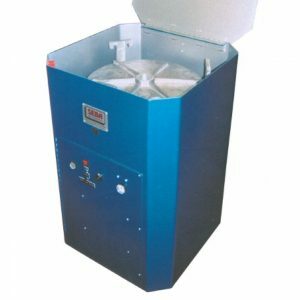 Metal Melter Bottom Pour Type BPE – The TE range of metal melting pots are designed for the industrial, sporting and hobbyist melting of tin, lead, zinc, solder etc. Temperature up to 550 deg C with a fully adjustable digital controller. 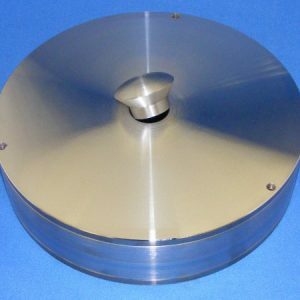 Pots are made from cast iron with an aluminium or steel case and mild steel safety base plate. Includes stand with bottom pouring option as shown in the image. Copyright © 2013 Servicepower Ltd.
T/A SEBA Developments. All rights reserved.